Rhona Farlane joins her father as his apprentice on a diplomatic mission to treat with the three remaining races of her world. She longs to see all them all united once again, but tragedy strikes and threatens to destroy her dreams of peace. 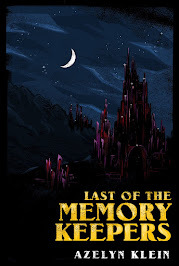 Ellard Coburn found his friends through his apprenticeship and followed them into trouble ever since. 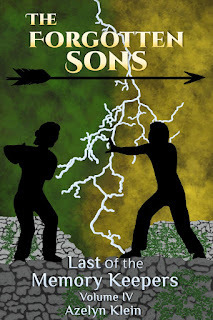 When he makes a mistake that could mean the end of his race, he has to learn to take action or fall. 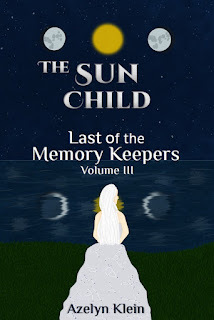 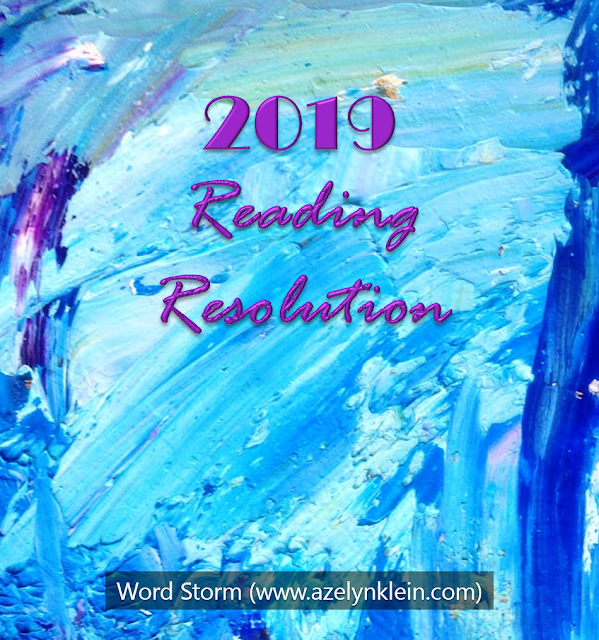 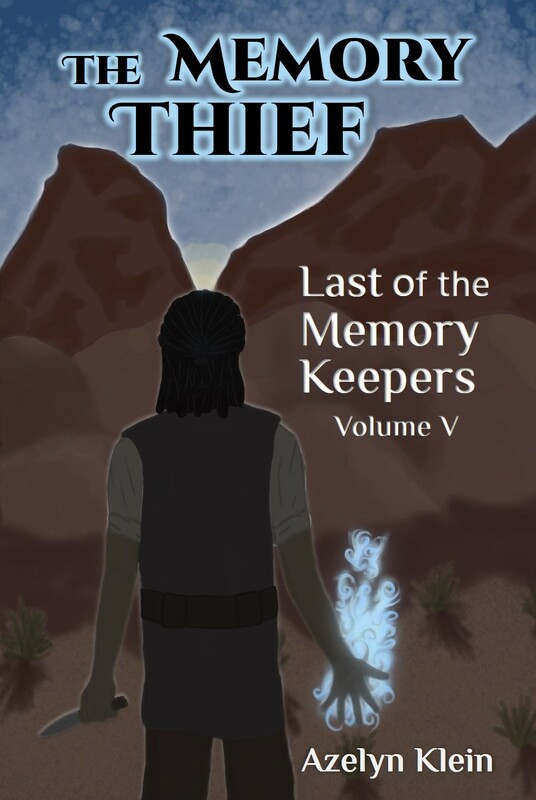 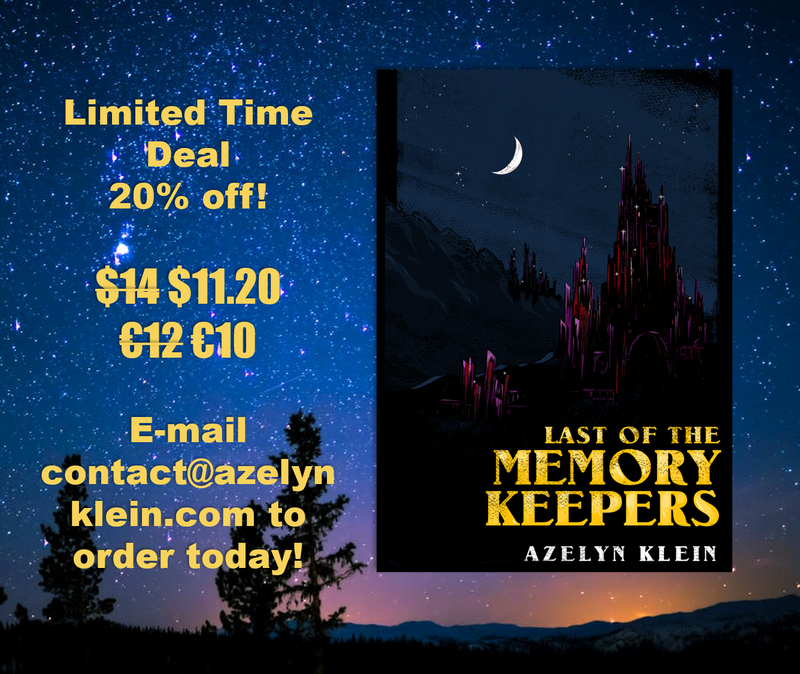 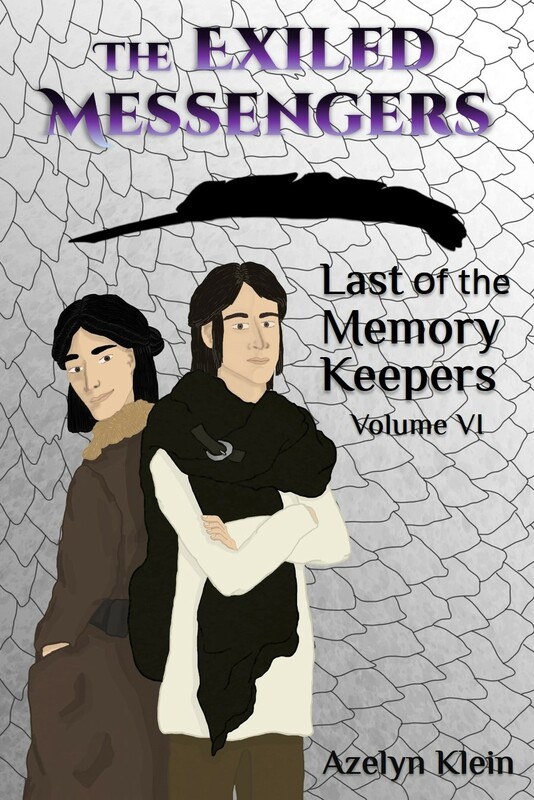 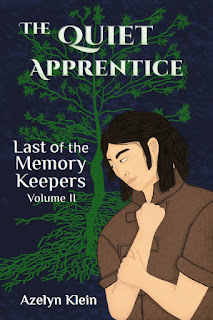 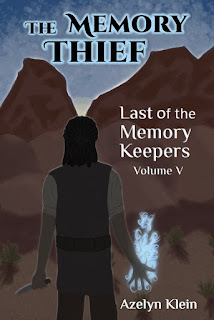 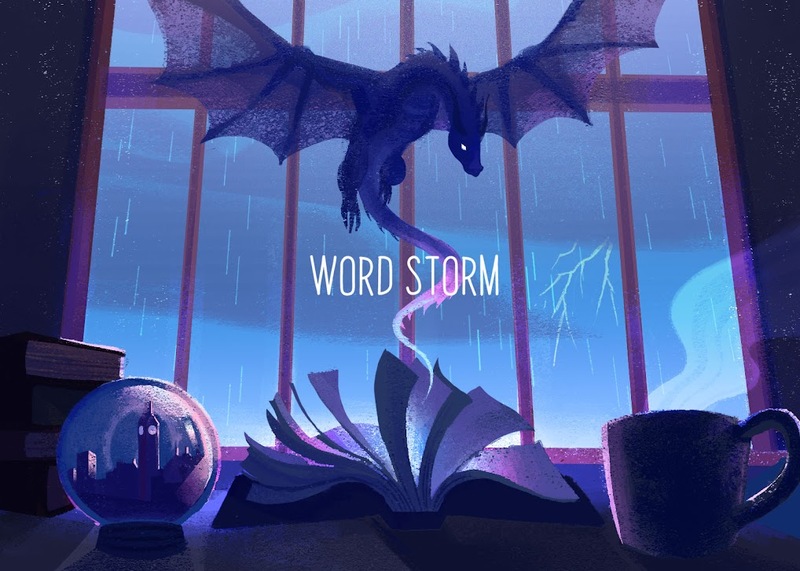 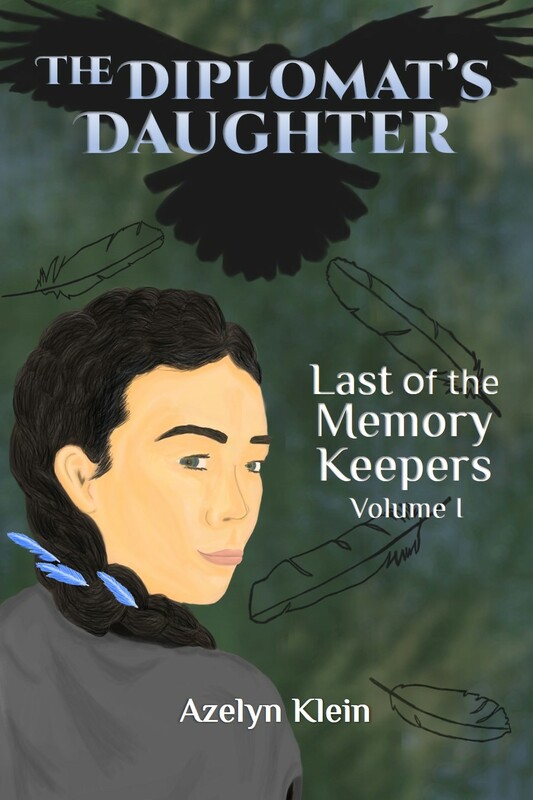 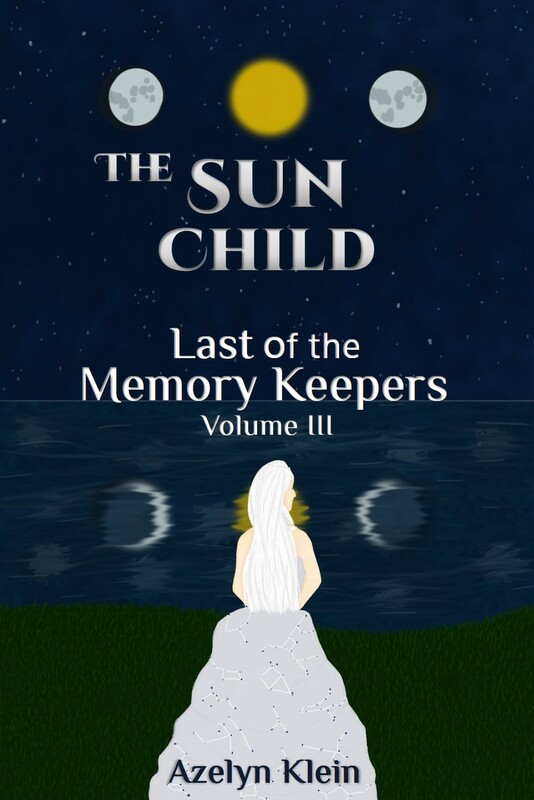 Last of the Memory Keepers is a compilation of six sequential stories and one poem loosely based off the five medieval wits. 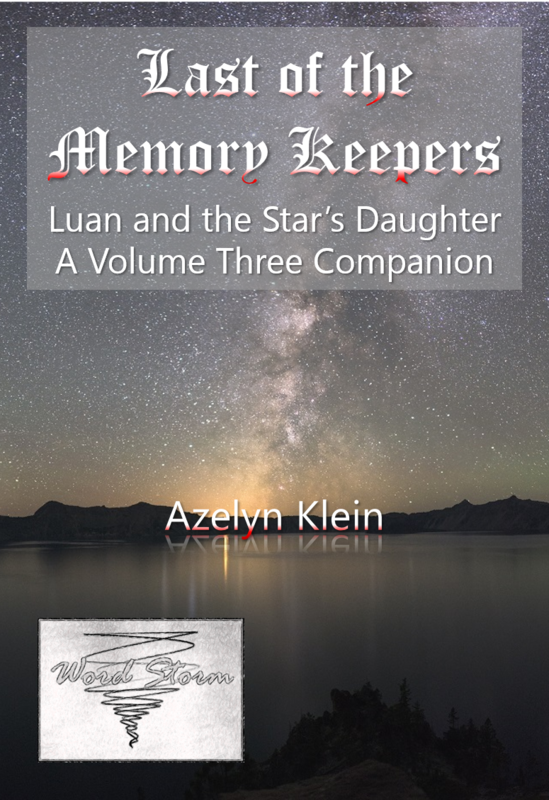 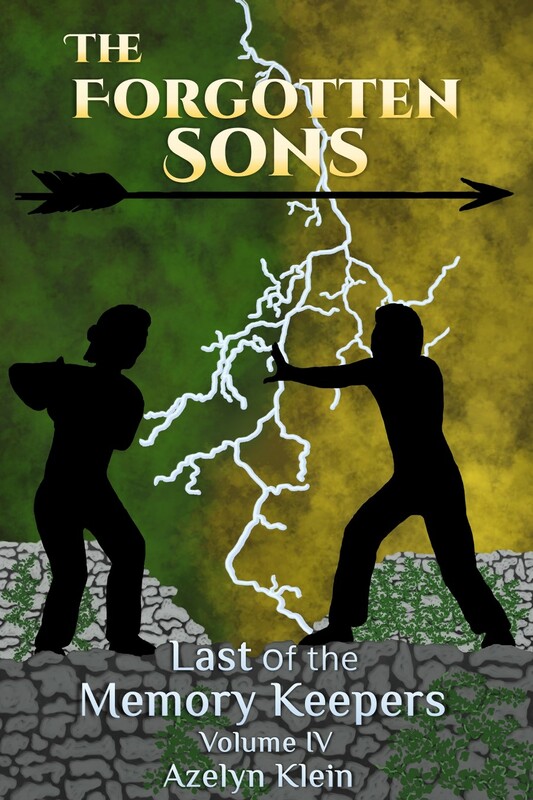 or the e-books on Amazon Kindle or Barnes & Noble Nook!